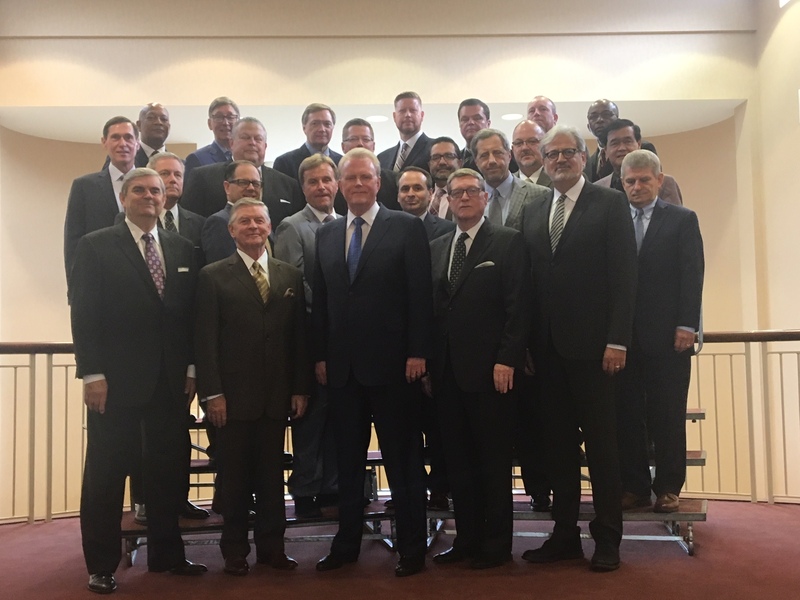 Cleveland, TN–The Church of God International Executive Council, elected to serve between 2018 and 2020, is meeting for the first time this week at the International Offices. 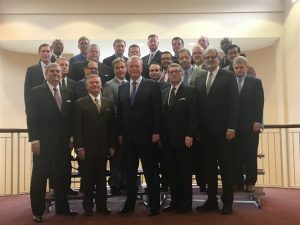 Elected at the recent General Assembly held July 31-August 3, the Council of Eighteen joins with the five-man Executive Committee to form the International Executive Council. The 23 are also joined by a representative each from the Church of God in South Africa and Indonesia. General Overseer Tim Hill began the regularly-scheduled September session with a livestream broadcast where he delivered an address to the Council, and to the entire church as well. Calling the session a “Ministries Summit,” Hill’s goal was to cast the vision for the next two years, the “big picture” as he referred to it. Hill detailed six focus tracts which his administration will focus on in the 2018-2020 Assembly period. They include Doctrinal Affirmation, Visional Actualization, Ministerial Activation, Generational Assimilation, Structural Acclimation, and Spiritual Activation. To accomplish the goals of the tracts, Hill has appointed six task forces, each of which will address the aspects of the tracts and deliver a report to the 2020 General Assembly. The first gatherings of these task forces will take place on Thursday morning, September 27. 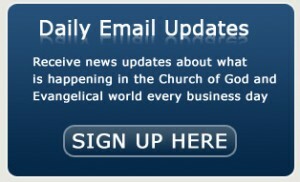 Hill also announced that throughout the 2018-2020 period, international forums are being scheduled to discuss critical questions facing the general church. They included the meaning and usage of the term bishop and women in leadership and ministry. The agenda for the Executive Council this week includes working through business and issues of the general church, and hearing reports from leaders in budgeting, finances, church planting, USA Missions, Benefits Board, Church of God Foundation and youth and discipleship. On Wednesday morning, September 26, they took a ministry tour of Operation Compassion, Pathway Press and the Pentecostal Theological Seminary. Members of the 2018-2020 International Executive Council include Eliezar Bonilla, Ishmael Charles, Barry Clardy, Bryan Cutshall, T. Wayne Dority, Terry Hart, Keith Ivester, Travis Johnson, Gary Lewis, Loran Livingston, Jerry Madden, Thomas Madden, Gerald McGinnis, Kevin McGlamery, Niko Njotorahardjo, Timothy Oldfield, Sean O’Neal, and Mark Williams. Also serving on the International Executive Council are Japarlin Marbun, National Overseer of Indonesia and Stafford Petersen, secretary general, Full Gospel Church of God South Africa.